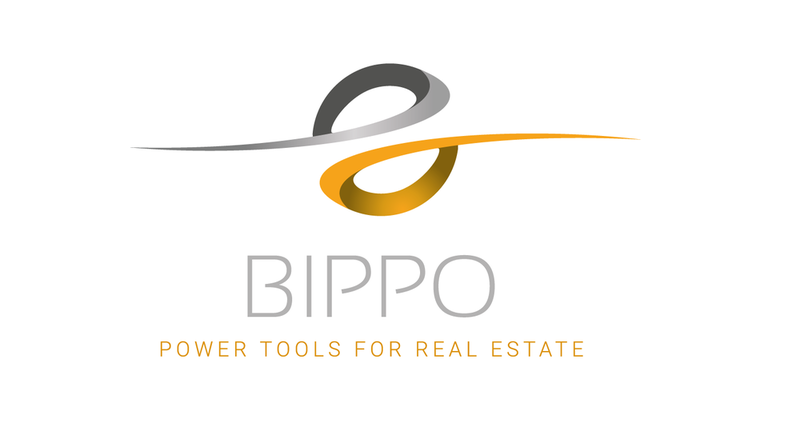 BIPPO is a suite of on line tools for real estate buyers. It is as simple and complicated as value first and value last. Buy low, sell high means more than buying within the guard rails, it means buy at a price that includes all the costs to acquire, hold, repair, lease. BIPPO provides the core of any deal - value. Starts there. Using BIPPO tools, ends there. A comprehensive bidding tool for real estate investors to make better decisions. . Every little thing is standard – properties, prices, values, calcs and contracts. HIT takes profit as the bottom line and elevates it to the centerpiece on the table. Where it should have been the whole time. Every little thing needed to buy and repair houses. Title, insurance, lenders, contractors, all the parts and the labor too. No more hurry and wait – get answers in real time using vetted contractors and real time pricing before waiting for a walk thru. How cool is that?